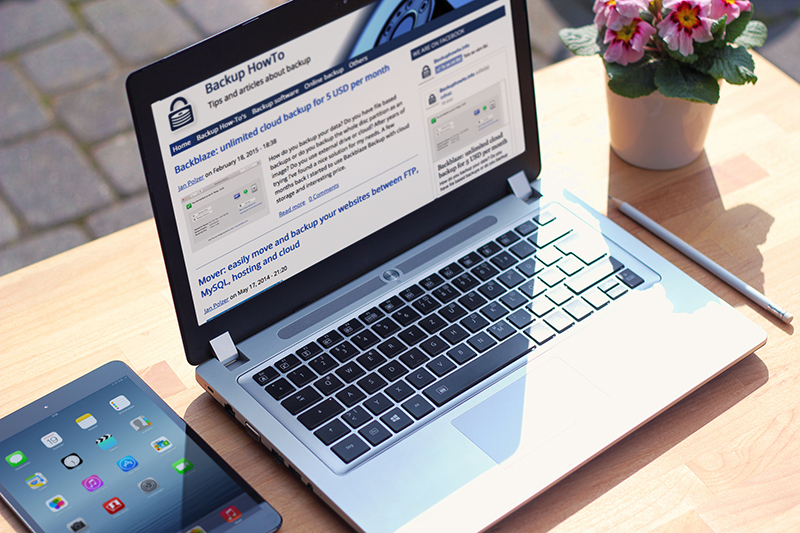 Backup HowTo is a website dedicated to data backup and related things. I publish articles and useful tips about backup here. Built using Drupal.